New work and emerging young talent take center stage at the 28th annual St. Louis Arts Awards on January 21 at the Chase Park Plaza Royal Sonesta Hotel. The Arts and Education Council (A&E) has announced that entertainment for their signature fundraiser will include an audience favorite from The Big Muddy Dance Company, a preview of new work from special guest Bryan Batt along with performances from 11-year-old piano phenom Jerry Chang and The City of Music All-Star Chorus. 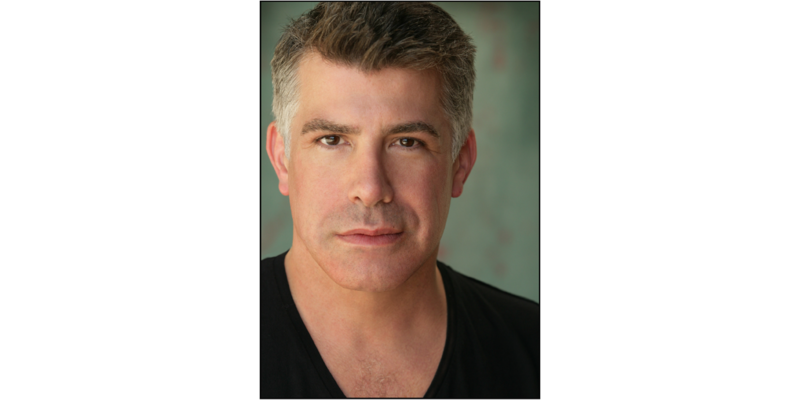 In a nod to 2019 Arts Startup of the Year honoree Tennessee Williams Festival St. Louis, actor Bryan Batt (Salvatore Romano, “Mad Men”) will make a special appearance to preview an excerpt of “Dear Mr. Williams”, a one-man show inspired by the life of Tennessee Williams directed by Michael Wilson. The play will premiere at the Tennessee Williams Festival St. Louis in May 2019. The Big Muddy Dance Company will perform an excerpt of “Jetstream”, an audience favorite choreographed by The Big Muddy’s Artistic Director Brian Enos with music by John Adams. 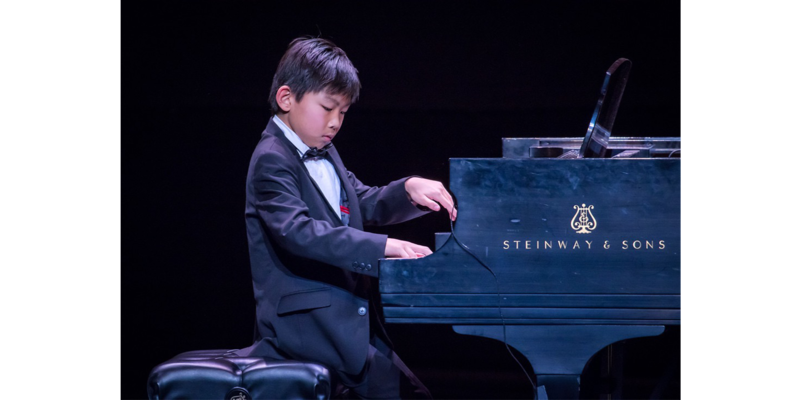 The event will also feature award-winning pianist Jerry Chang, a fifth-grade student at Forsyth School and protégé of Excellence in Philanthropy honoree Noémi Neidorff. He placed third at the 2017 Kaufman Music Center International Youth Piano Competition. In 2018, he performed on NPR’s “From the Top” and was interviewed by “All Things Considered” Emeritus Robert Siegel. The City of Music All-Star Chorus, formed in January 2018 and directed by Maria Ellis, will perform in observance of Martin Luther King, Jr. Day. 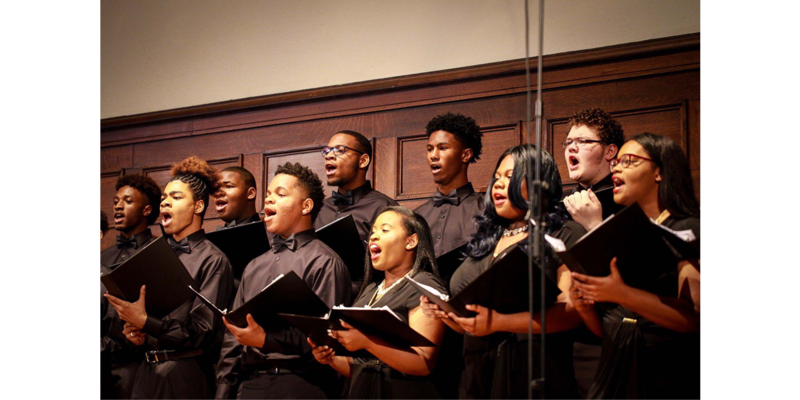 Created to encourage talented high school students, the chorus is comprised of students from St. Louis City and County schools, recommended by their high school choral directors. The group performs and rehearses at The Sheldon Concert Hall. The St. Louis Arts Awards celebrates individuals and organizations that keep art happening throughout the bi-state region with their contributions as artists, teachers, philanthropists and advocates. The 2019 honorees are: Ken Page, Lifetime Achievement in the Arts; Noémi and Michael Neidorff, Excellence in Philanthropy; Brent Benjamin, Saint Louis Art Museum, Excellence in the Arts; Sue Greenberg, St. Louis Volunteer Lawyers and Accountants for the Arts, Champion for the Arts; Chris Hansen, Kranzberg Arts Foundation, Arts Innovator; Tennessee Williams Festival St. Louis, Arts Startup of the Year; and Amy Freet, Ferguson-Florissant School District, Art Educator of the Year. The 2019 event is co-chaired by Pat Smith Thurman and artist Solomon Thurman, owners of 10th Street Gallery. Adrienne Davis, Washington University in St. Louis professor and vice provost, will emcee the event. The event begins with a cocktail reception at 5:00 p.m. at the Chase Park Plaza Royal Sonesta Hotel. Dinner, awards and entertainment begin at 6:30 p.m. Tickets start at $300 and are on sale now. Proceeds benefit the Arts and Education Council. The 2019 St. Louis Arts Awards is presented by Centene Charitable Foundation. Principal sponsors are Edward Jones and Emerson.